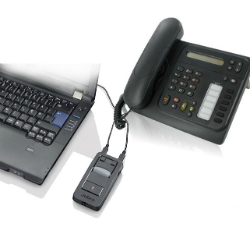 The Jabra Link 850 Amplifier is compatible with desk phones and PC softphones and connects to your telephone and PC via USB connection. 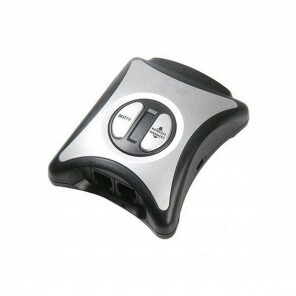 It charges up automatically via USB, and if you don’t connect it to your computer you can also connect it to the mains, with a power cable (sold separately). 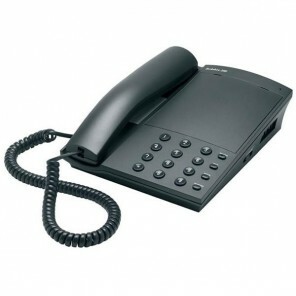 The dual connectivity allows you to switch between telephone and softphone calls. The 850 boosts productivity by providing superior sound and acoustic protection, so clarity is consistent and safe noise levels ensure fewer interruptions. 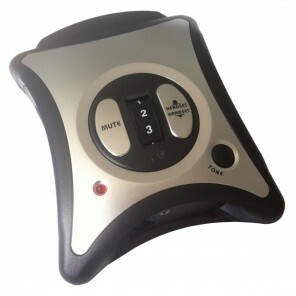 Advanced noise cancelling technology eliminates disruptive sounds and call interruptions enabling more productive calls. It removes line hiss, buzz and other distracting noises from the phone network and only amplifies sounds over a certain level. PeakStop acoustic shock protection removes potentially harmful sound spikes before they reach the headset, ensuring that audio levels stay in the safe zone at all times, in compliance with EU and US safety regulations. DSP delivers crystal clear sound without echoes or artifacts so agents can have more effective conversations. Dynamic volume control automatically adjusts call volume to a comfortable level with no distortion, while the tone control equalizer adjusts the sound of the headset to the optimal level. Other useful features include a supervisor port for easy agent training and call monitoring, and a busy light which indicates when you’re on a call. 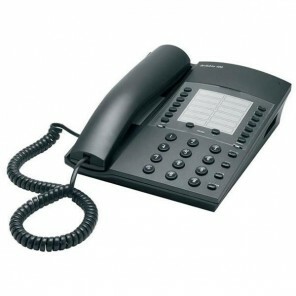 Compatible with Skype, Microsoft Lync etc.